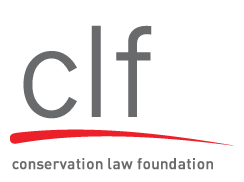 There are many different ways to support Conservation Law Foundation's mission. When you plan a gift as part of your overall estate and financial plans, you will help us create a New England for the next generation that's even better than the one we've known–with healthier communities, less pollution, and a vibrant and sustainable economy. With your gift, you could also receive substantial tax and financial benefits, and you will be welcomed as a member of the Charles Cabot Society. Click on the links below to learn more about supporting CLF in a way that works for you. 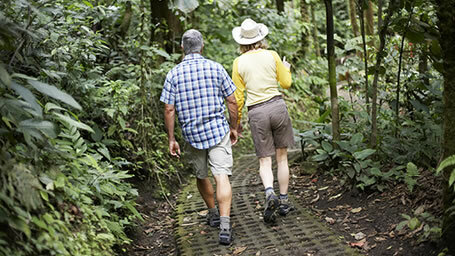 Read how supporters like you are making a difference.